What do you call an under cover spider? 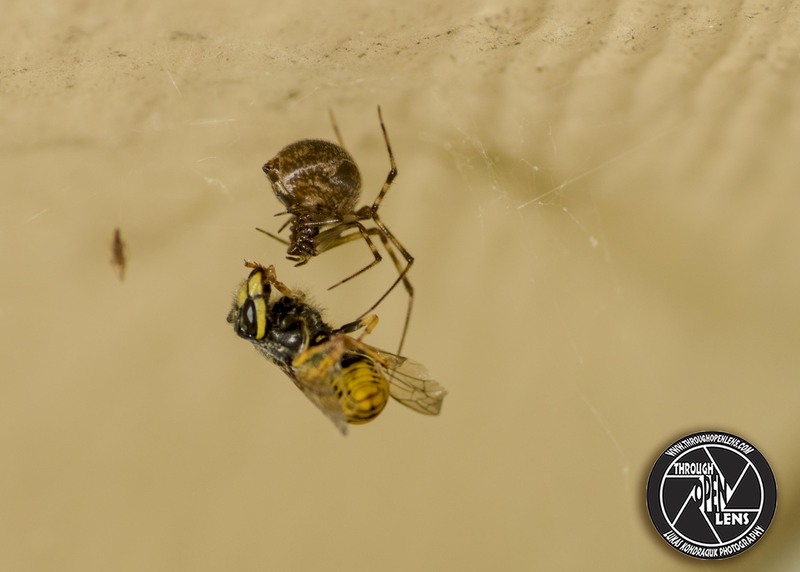 This entry was posted in Gallery and tagged 100mm macro, amazing, Animalia, animals, Arachnida, Araneae, Arthropoda, bee, bee in spider web, bee webed, Chelicerata, chilling, d810, eight legs, fact, fun, hamburg, hamburg nj, Hi Honey, Interesting Fact, joke, life, macro, model, Nature, new jersey, Nikon, NJ, nj photography, nj wild, nj wildlife, Photo, Photography, portrait, Spider, Spider and bee, Spider and Yellow Jacket Bee, spider got a bee, Spider joke, spider web, tokina 100mm macro, tokina 100mm macro lens, tokina 100mm macro lens for nikon, web, Wildlife, Yellow Jacket, yellow jacket bee. Bookmark the permalink.